Lower car hire prices in Soekarno Hatta Airport, Jakarta. Compare our lower rental prices for MPV, SUV, 7 & 9 seater minivans. Compare and book cheaper car hire in Soekarno Hatta Airport, Jakarta (CGK). We have got good savings on the usual rates offered to the public, by working closely with our suppliers, Avis and Europcar. Avis offer cars at the airport in Bali, whereas Europcar is a Meet & Greet Service. Full range of vehicles that include minivans seat a maximum of seven people. Sat Nav also available as an optional extra. Hiring an auto in Jakarta Airport is cheaper here. Self-drive around Jakarta?- Book an SUV, jeep or van. Rent lower cost vehicles in Jakarta. Being an island nation, there are a bountiful number lakes. As a matter of fact, there are over 500 natural lakes and 100 reservoirs in the country. The largest lake in all of Southeast Asia is Lake Toba, which is located in Sumatra. 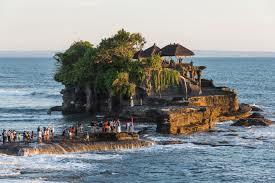 The history of Indonesia can be traced back to the first men. Their race started from the Austronesian people who migrated to the island from Taiwan. 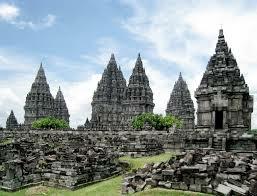 When trade flourished in the region, Buddhism and Hinduism spread throughout the archipelago. Right now, most of the people in the area are Muslims. Indonesia has strong links with India and China before. 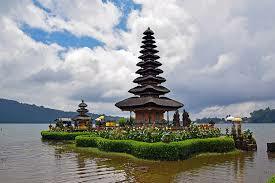 Some of the world famous Indonesians are Gajah Mada, a military leader; Hayam Wuruk, a Javanese King, Chairil Anwar, an Indonesian poet and writer; and Rudy Hartono Kurniawan, a famous badminton player. The archipelago of Indonesia is composed of 17,508 islands but only 6,000 of them are inhabited. The highest peak is the Puncak Jaya in Papua. 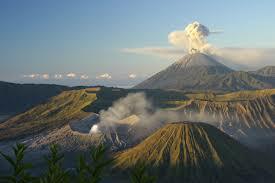 The island is located on the equator and has many mountains and volcanoes. Jakarta is the city capital of Indonesia. 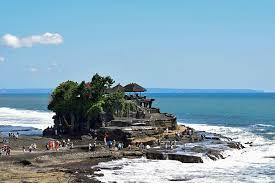 The other major cities are Bali, Jambi, and Bengkulu. 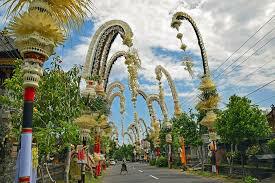 The towns include Medan, Serang, Mataram, Pontianak, and Palu. Indonesia is second to Brazil, in terms of a high biodiversity level.